Wait!! If you join NORVAN first you will save $20. 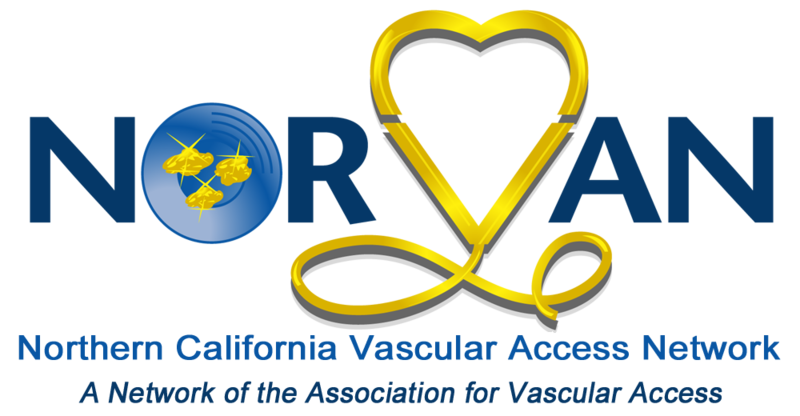 This program focuses on reinforcing best practices in Central Venous Access insertion. It is not a PICC insertion course. 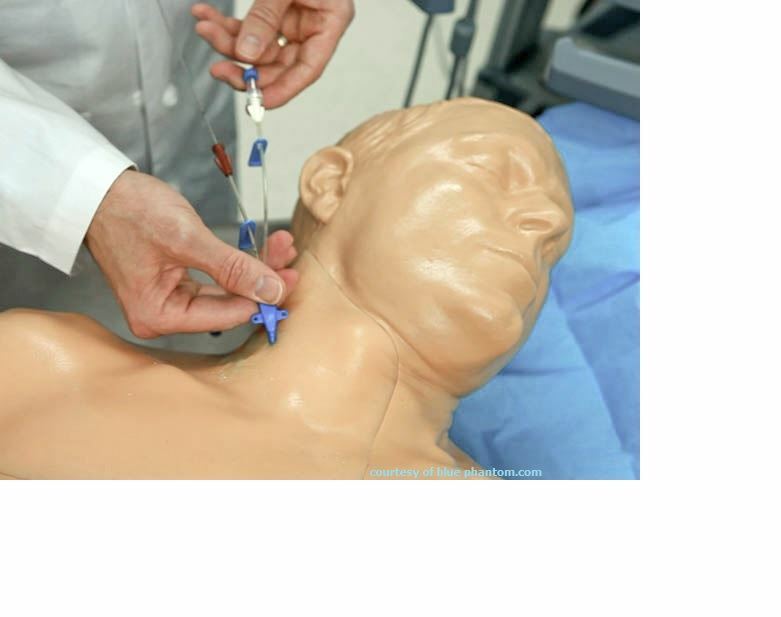 Instruction is provided on ultrasound-guided vein assessment and access, hands-on simulation, and integration of evidence-based strategies to reduce the risk of complications, emphasizing Central Line-Associated Bloodstream Infection (CLABSI). For the current inserter, this program affords opportunities to enhance practical skills and knowledge. For new inserters, it provides foundational knowledge required for inserting CVCs. Subsequent validation of competencies is to be managed by inserters individual practice settings. This program includes both a didactic and simulation skills lab. The skills lab will be precepted by a multidisciplinary, clinical faculty of recognized experts in Central Venous Access. Upon successful registration, you will receive a confirmation e-mail with a web link and access information to the Ultrasound Guided Central Venous Access Insertion: Compliance within Practice eBook. Registrants are expected to read the eBook prior to the workshop. This is a full day course with a 2 hour didactic review followed by 5 hours of clinical station rotations. Please dress comfortable, hospital scrubs are acceptable. 12 CEUs available for registered nurses that attend. NORVAN will be providing a continental breakfast and lunch for all participants. Please indicate a need for a vegetarian option on the registration form. Deadline to register is August 19th, no refunds after the 19th.